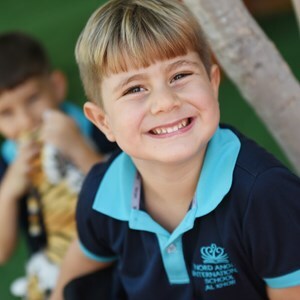 Nord Anglia International School Al Khor is an ambitious school where learning is driven by caring and passionate teachers within a culture of pride and respect. Access your child's homework here. 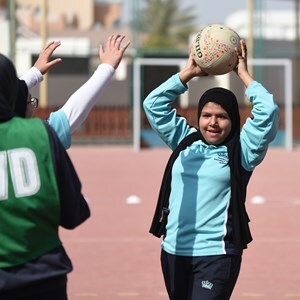 We want your child to learn from the best which is why we recruit, retain and develop outstanding teachers. 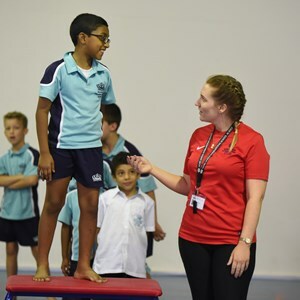 Our school also offers enhanced learning through collaborations with world leading organisations such as The Juilliard School.